We now offer a comprehensive tree surgery service. 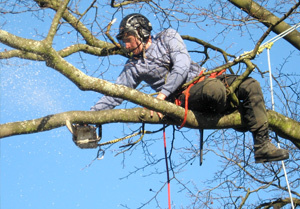 Our arborist works within the industry and is aware of the needs of tree, customer and health and safety. Our fully qualified arborculturalist has a wide knowledge of tree biology, arborcultural principles, specialist arborcultural skills, tree and woodland management, tree inspections and surveying, tree planning and pests and diseases. 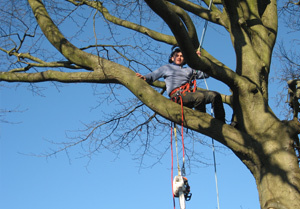 All our tree surgeons hold qualifications in the practical aspects of tree surgery having NPTC qualifications in chainsaw use from rope and harness, felling and processing trees, utility arborculture, basic electrical knowledge and tree pruning. We can inspect any job and advise the customer of the best approach to work with and around trees. We offer Tree Surgery in many areas including: Tree surgery in Gosforth, Holmrook, Egremont, St Bees, Beckermet and surrounding areas. Need quality landscape gardening services?